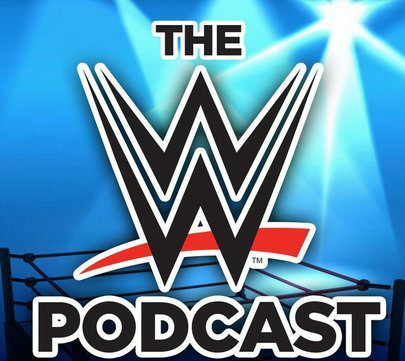 November 28, 2014 The WWE PodcastLeave a Comment on MM Ep 12 – Survivor Series Review – Sting’s Return! MM Ep 12 – Survivor Series Review – Sting’s Return! I give my thoughts on this past Sunday’s Survivor Series, Stings return, Ambrose vs Wyatt, is AJ leaving? Wrestlemania 31 implications and where is Randy Orton?